As expected, the disgraced Constitutional Court has dismissed an application to join Jonathan Lungu to the 2021 eligibility case saying he cannot be subjected to litigation. And the same useless court has also refused to join PF Secretary General Davies Mwila to the proceedings saying although he is an interested party, he cannot be forced to join the matter. We have always advised the UPND to stay away from this particular court. It is a disgrace. This is in a matter in which some PF inclined opposition leaders asked the ConCourt to determine whether or not Lungu was eligible to stand in 2021. The UPND, the second interested party, had asked the court to join Jonathan Lunguto the proceedings saying the Constitution did not bar the action against him as the issues to be determined were not related to his executive functions but his own personal ambitions. Party secretary general Stephen Katuka said President Lungu and his secretary general had publicly proclaimed that he qualified to stand as a presidential candidate in the general elections slated for 2021. 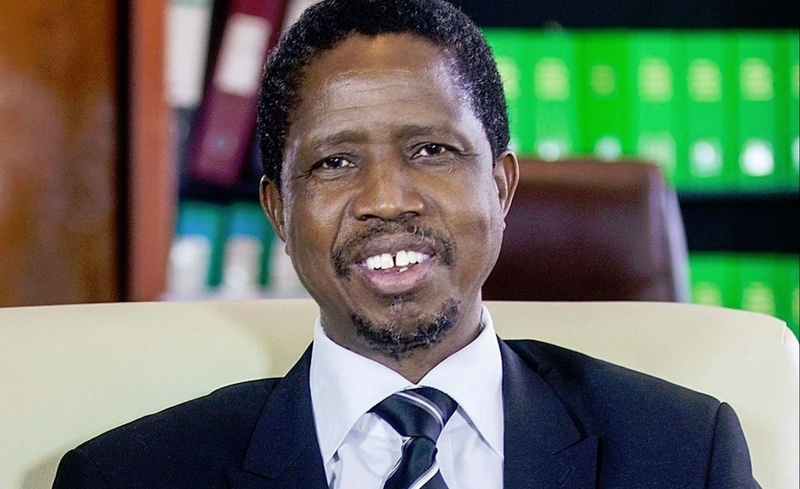 But ConCourt judge Margaret Munalula said the Lungu was shielded from civil litigation in order to enable him to effectively perform his executive functions. “Given the clear pronouncement in Article 98 (1) and (2) the application to join the 5th intended applicant had no merit and it is dismissed,” said Prof Munalula. But Justice Munalula said the action is untenable and impracticable as it is against the fundamental principle of free will attributable to persons at law. “Once the 6th intended applicant opposed joinder as an applicant, he could not be joined as the 6 the intended applicant,” said Justice Munalula. Is this not a shame on Munalula herself as a person and lawyer? How can a court fail to join any person to a court when courts have powers to subpoena anyone to appear before it? Let quack just go and enjoy the money she is receiving from the PF. Zambia will be retrieved and saved from these PF dictators and it this salvation will not involve the judiciary. The current Zambian judiciary is an instrument of oppression and torture at the hands of Jonathan Lungu.